Figuring out where to go for New Years in NYC can be intimidating, so we did you the favor of rounding up our top choices for events. You’ll want to plan early, because it’s one of those holidays that you DEFINITELY don’t want to end up with nothing to do. Classic megaclub Marquee is undoubtedly a top destination for New Years, and we have the tickets and packages to get you there in style. 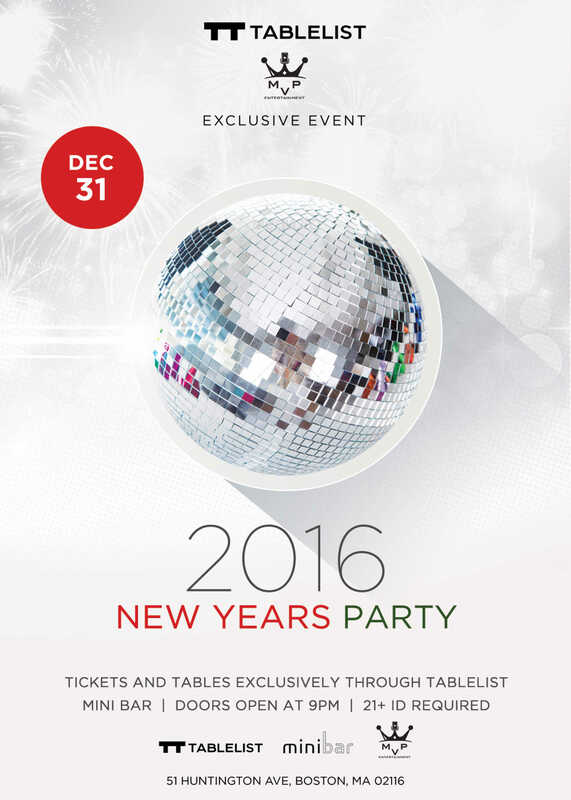 Celebrate New Years Eve under the W Hotel in the historic Theater District. Tickets and packages available here. 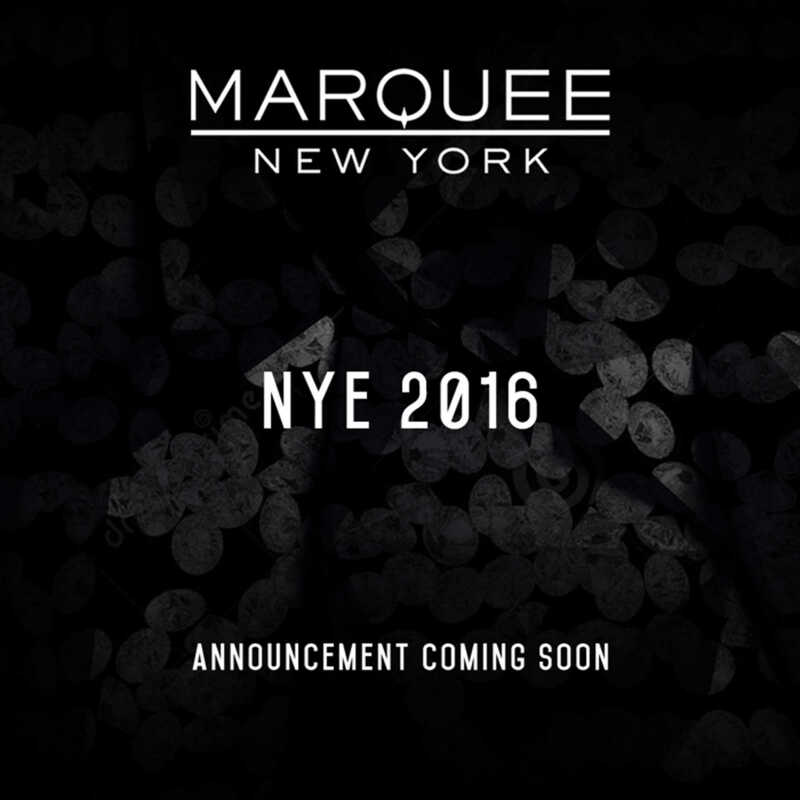 Bijou is always a great time, and New Years Eve will be no exception. Tickets, tables, and packages all available here. If you’re looking for something abit more alid-back, check out Minibar right around the corner from Copley Square. Discounted tickets are available for arriving after midnight. 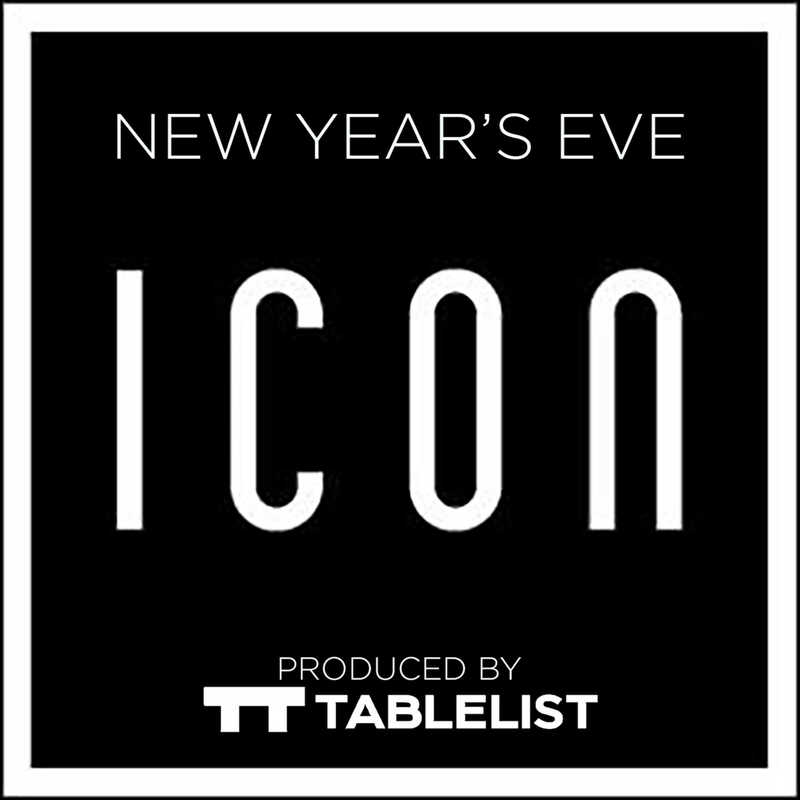 New Years Eve at ICON will be hosted by Boston’s own DJ Costa, and if last year’s NYE celebration is any indication, this year’s will be off the charts. 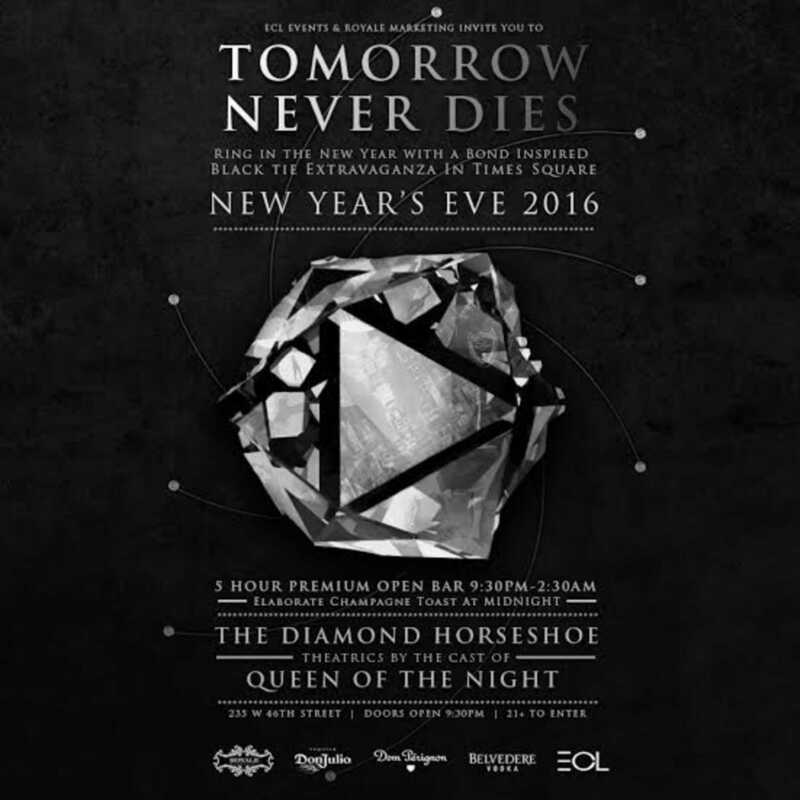 Looking for more advice on where to go this New Years Eve in Boston? Hit up your Tablelist concierge and let them know what you have in mind!